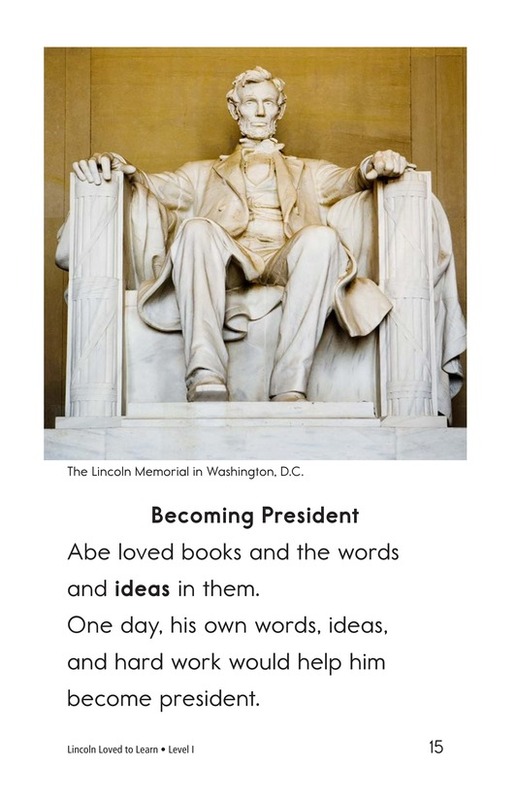 Lincoln was a powerful man and one of our most famous presidents. 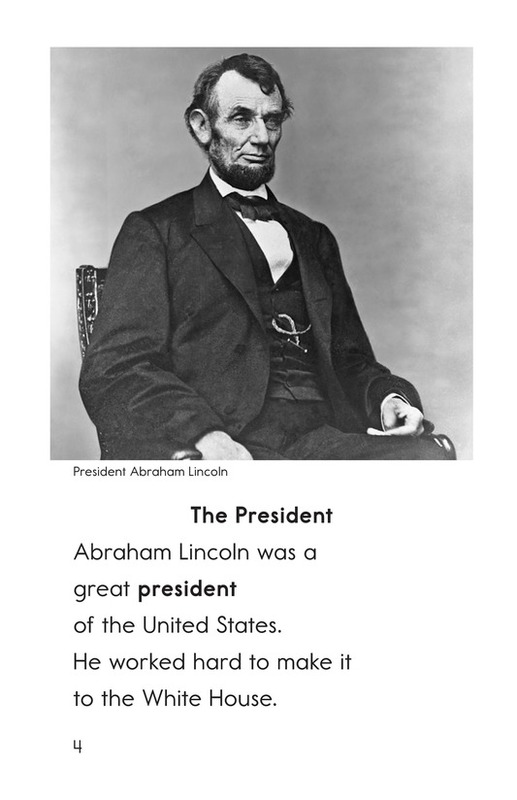 What led him to such greatness? 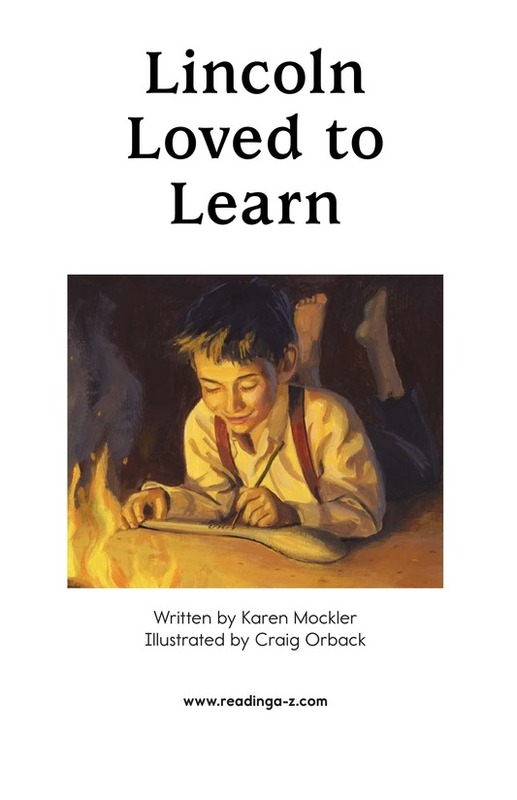 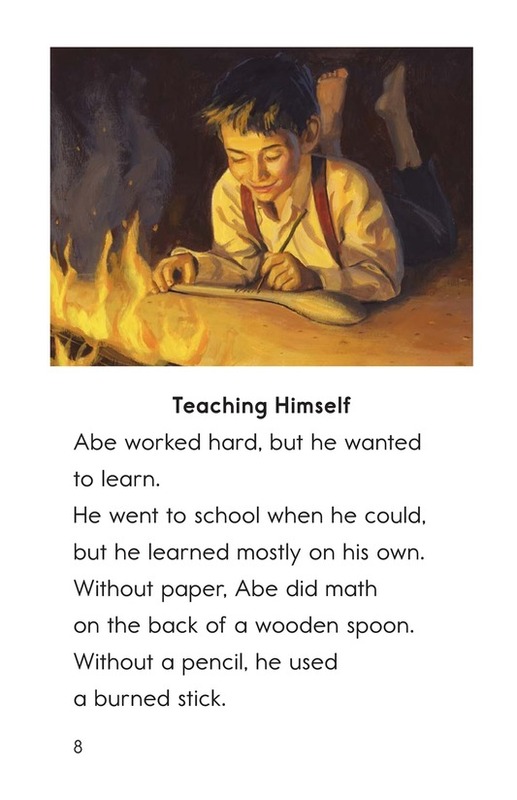 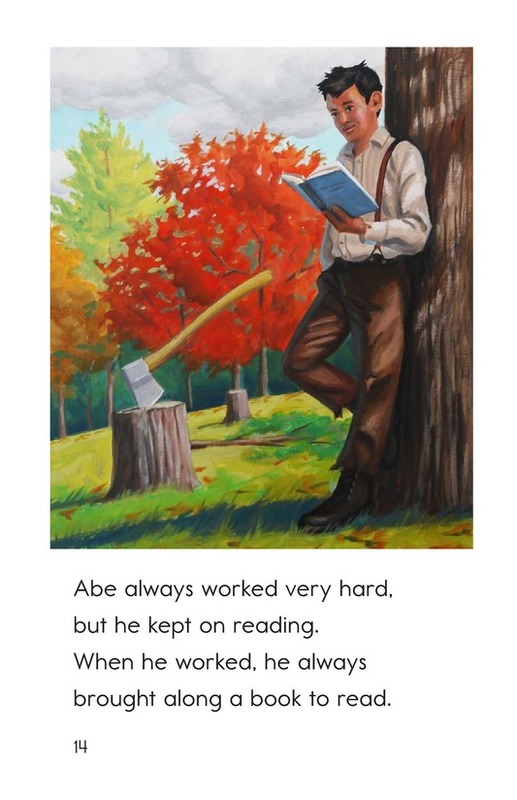 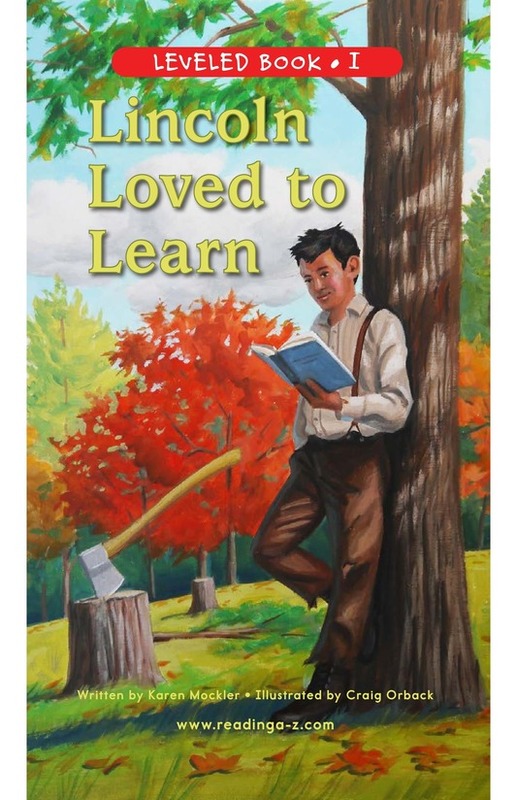 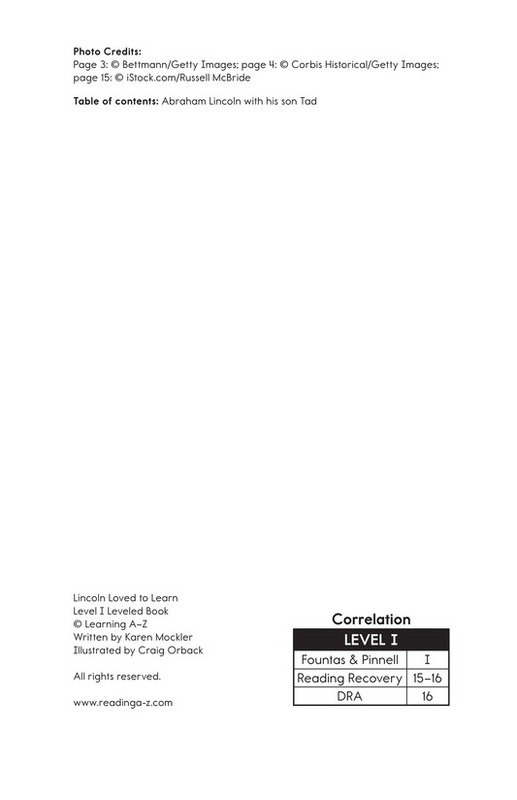 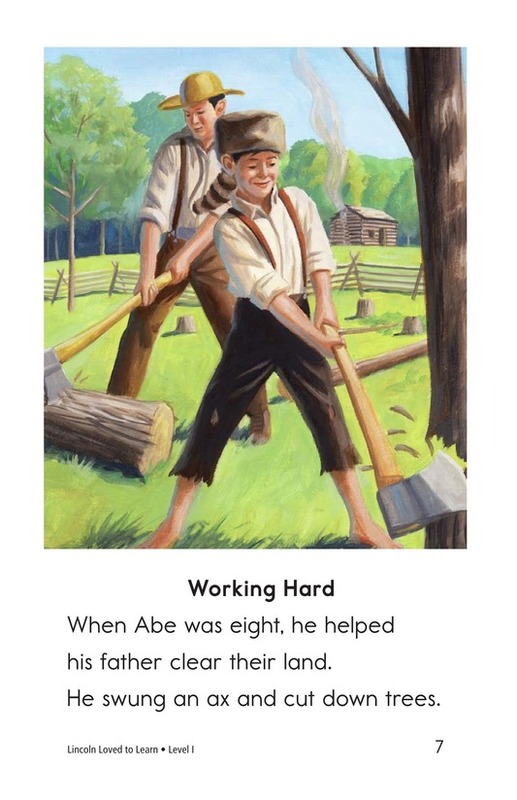 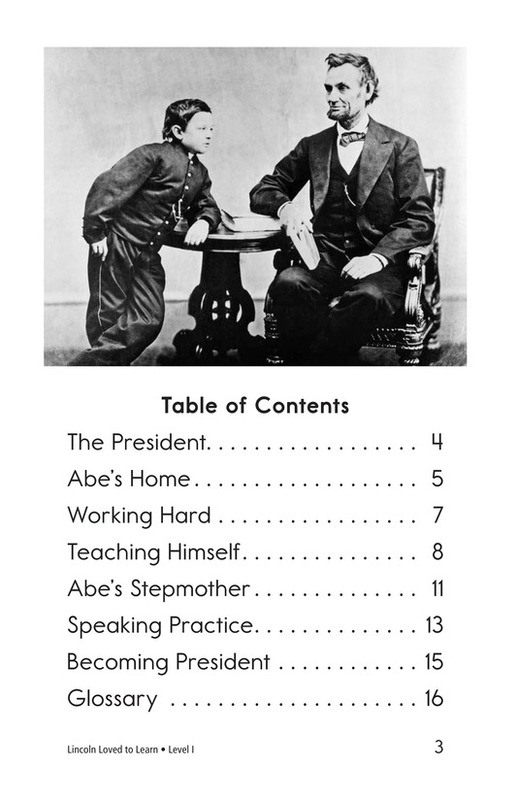 Lincoln Loved to Learn shows the reader some of the influences that framed this historical figure by focusing on Lincoln's childhood and his great commitment to learning as he grew up. 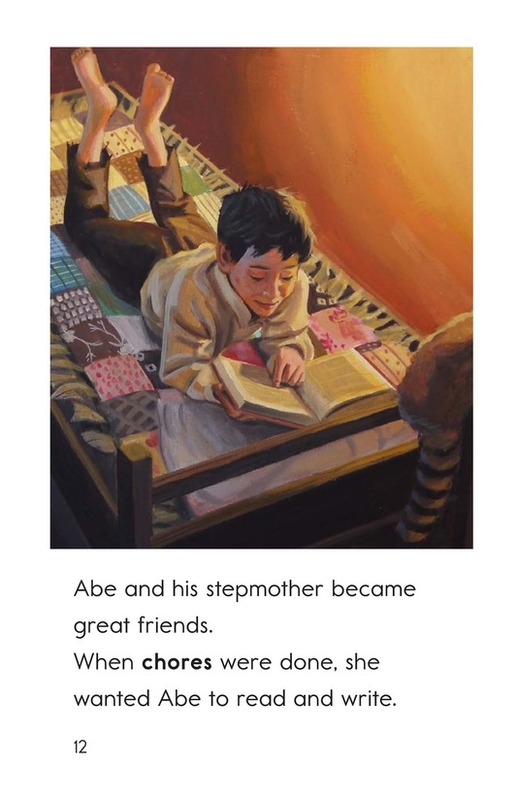 Attractive illustrations and photographs will add to the enjoyment of this book. 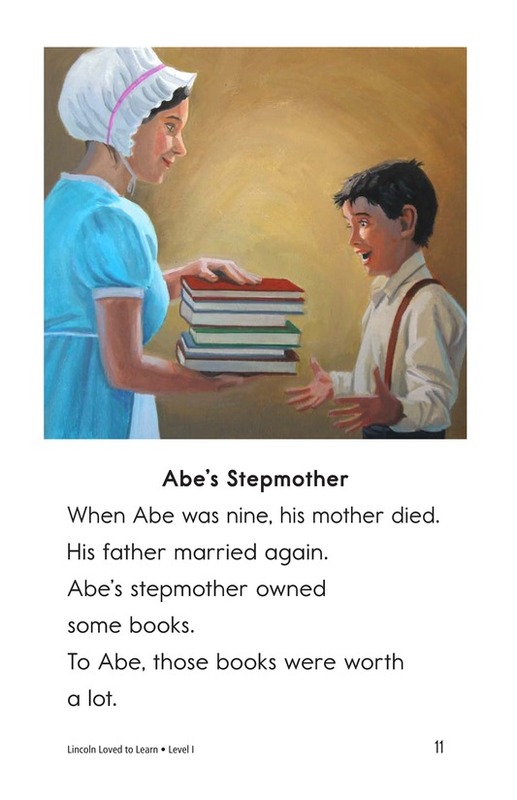 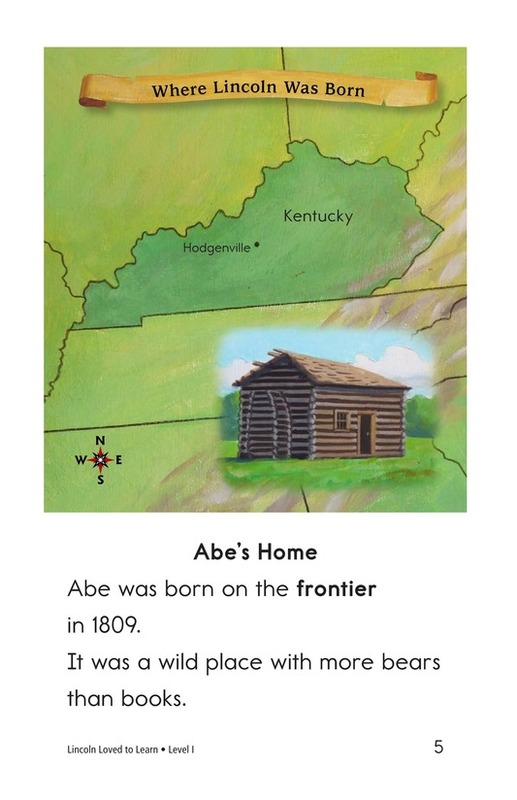 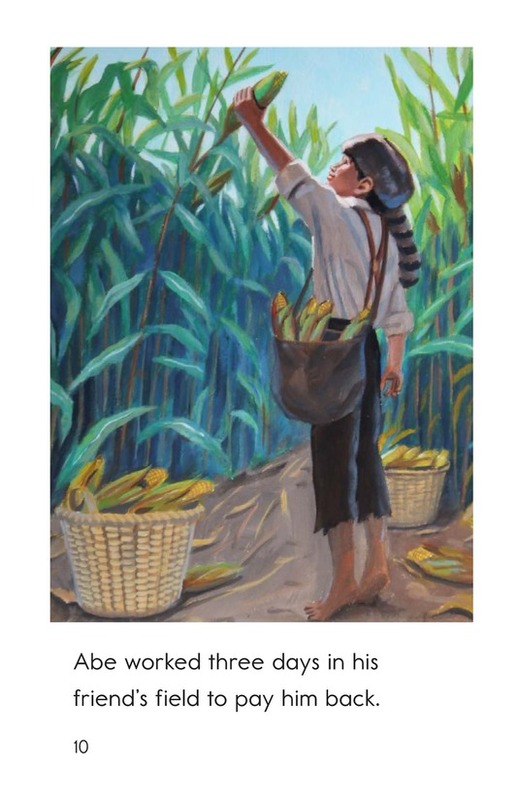 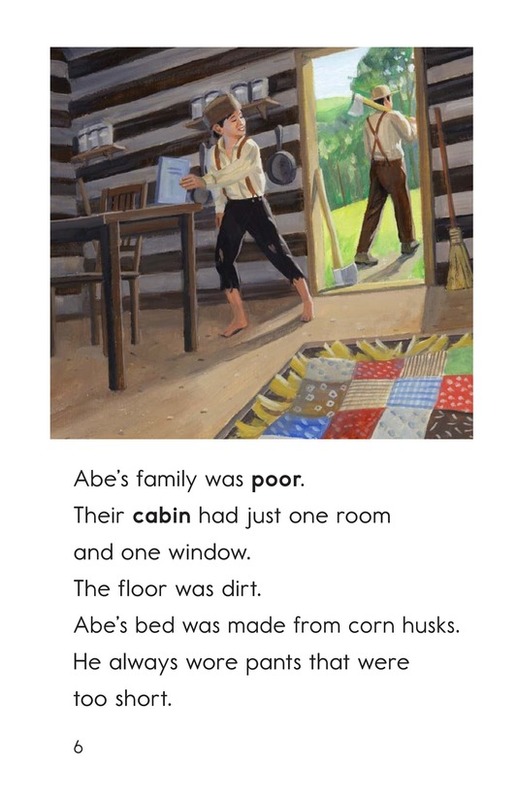 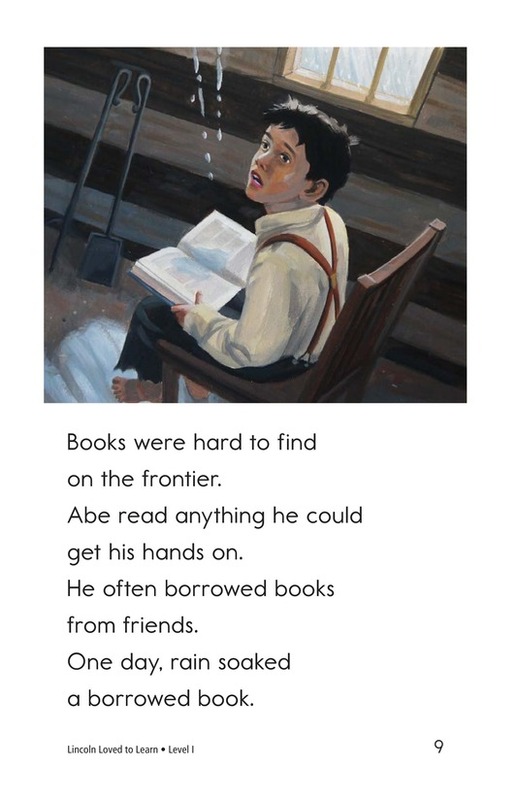 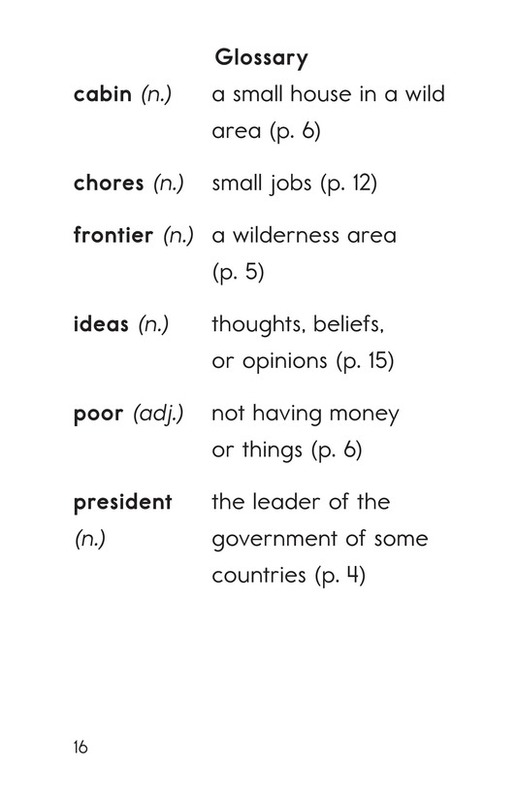 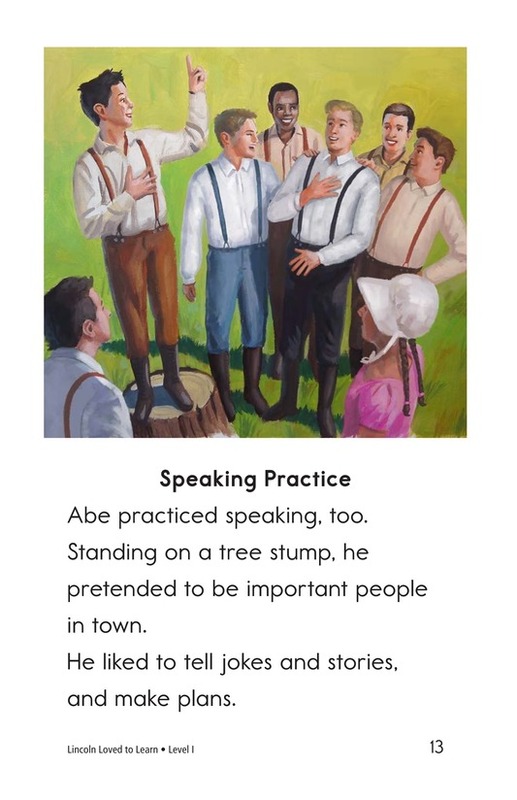 In addition to teaching emergent readers about a key person in history, the book also can be used to instruct students on genre and past-tense verbs.